The nearest we can get for a detailed picture of the parish at the start of this century is 1891 because the census reports for that year are the last ones available. They tell us much about the people of the parish and the kind of community, on the eve of this century. The parish numbered 1387 souls, continuing a gradual increase from 1075 a generation earlier. As earlier, and later, females exceeded males by 100. Men and women did not have to go outside the parish for a partner, though many of them did. One aspect of those partnerships was the number of wives who were older than their husbands, 65 of them, nearly a third. This was, in fact, no new thing. One explanation suggested is that many men waited until their future brides had saved enough to set up house. Whatever the truth of that there were plenty of children. The average number of children per family, living at home, was 3.5. That number conceals a wide range from 1 to 9 children. If a large family may be defined for those years, as one with more than four children, there were 37 large families, most of them among the poorer people. But, of course, "living at home" is no real guide to the actual size of families, since at the census, many older children would have left home. Among the children were 191 described as "scholars". 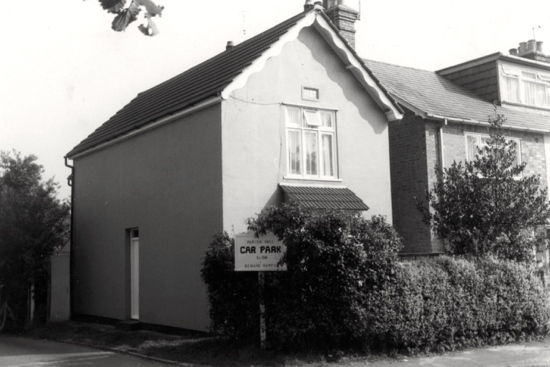 Sixty-two of them, who lived in Little Heath, had their parochial mixed school housed in the mission room in Thornton Road under the master John Appleyard and the infants mistress Miss Louisa Luck. Its accommodation was criticised severely by Her Majesty’s Inspector. The other 129 scholars attended the parochial boys school in Welham Green ruled by Benjamin Mallet and the school for girls and infants at Water End under Mrs Letitia Hanes. Many of the children had to walk several miles to school, but by the 1890s, school was a more pleasant place than before. The worst effects of the Payment By Results system of the 1860s, by which a school’s grant depended on the number of passes in the three Rs, had disappeared. Attendance continued to be a problem for the teachers, since farmers could, and did, employ children aged 12 if they had reached a given standard at school. Parents had been made responsible for sending their children to school by an Act of 1880 which made attendance compulsory. But in 1891, they were all relieved from paying fees so that the labourers no longer had to pay their twopence a week, the gardeners, gamekeepers and artisans their threepence, and others their sixpence. The labourer with six scholars and a wage of 12 shillings did not now have to pay a shilling a week. 165 labourers, 28 gardeners, 10 gamekeepers 10 and 30 artisans. Of those artisans there were five blacksmiths, seven bricklayers, seven carpenters, three factory workers, one painter, one plumber, two shoemakers, one tinplate worker, one wheelwright and one whitesmith. 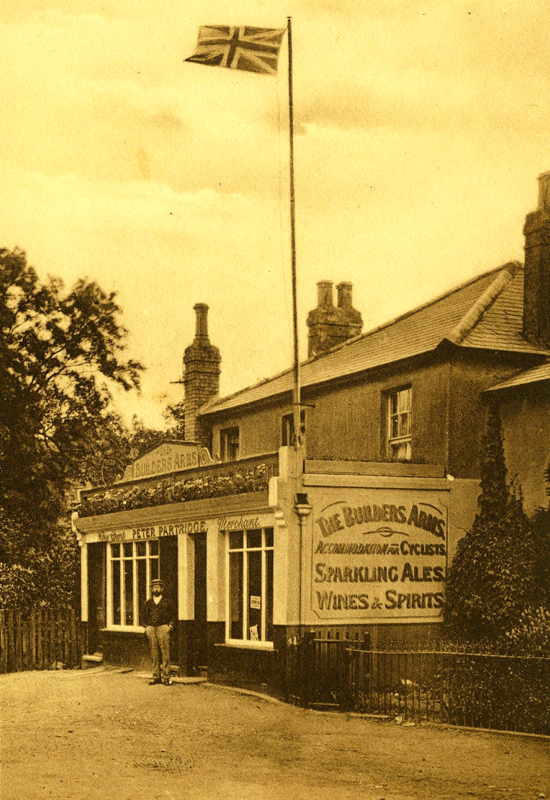 The Builders Arms, Little Heath, Potters Bar in the 1900s with landlord Peter Partridge outside. These were others in about six different groups in roughly ascending order: 19 railway, 17 clerical and small business, 24 shopkeepers, including six publicans, eight self-employed, 13 farmers and bailiffs, 20 professional and big business and two big landowners. The working women, apart from housewives, were mostly domestic servants. It was the main occupation for girls leaving school and their schooling prepared them for it. There were another 40, including a washerwoman and a barmaid, three charwomen, a school cleaner and a dairy maid, 11 dressmakers, including two apprentices, three governess, 14 laundresses, one mother’s help, one shop manageress, three teachers. Some 90 village women worked as domestic servants. The additional 50 who served at the big houses may be left out as they were not part of the parish labour force. They were imported into the parish and probably had little to do with the local people. The variety and extent of the above list of men’s occupations may seem surprising for a traditional agricultural parish. Part of the explanation is the rapid growth of Little Heath, the outlying hamlet on the Great North Road. Most of the gardeners, nearly all the dressmakers and laundresses, many domestic servants, the washerwoman, the mother’s help and the barmaid lived there. These and others were servicing a new middle class in Little Heath: men on the Stock Exchange, solicitors, company directors, self employed men, clerks and shopkeepers. 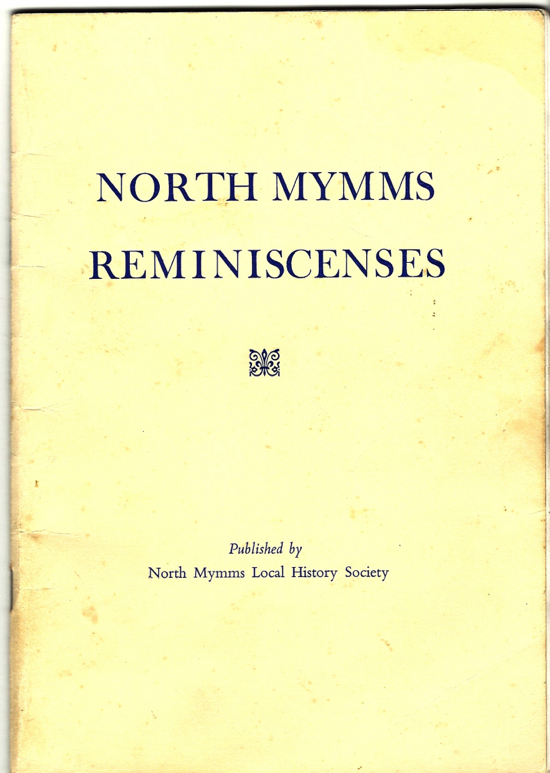 This account may suggest that North Mymms was not a static community, although change was slow by modern standards. The background was a long and deep depression in agriculture, caused by cheaper food imports from New Zealand and America. The effect locally was probably that the number of agricultural labourers fell from 106 to 86 during the 1880s. On the other hand, there were incomers. 20 labourers moved into the parish to replace those who had left, so there was a good deal of mobility. Similarly for the farmers, though to a less extent. At least two farmers, Crawford and Sinclair, both Scots, took over from Englishmen. Other incomers were carpenters, bakers and blacksmiths who probably replaced others who had moved on. Gamekeepers were always incomers, since they were never recruited from local people. There were ten of them by 1891. This is hardly surprising, for ever since the Game Laws began, poaching had been regarded as an inalienable, if illegal right by the country workers. "Tenants to have the right of destroying rabbits in conjunction with the landlord’s gamekeepers, by ferreting, but not by trapping, shooting or by dogs. Such ferreting may be carried on in November, December, January and March on condition that all rabbit holes are properly stopped afterwards". 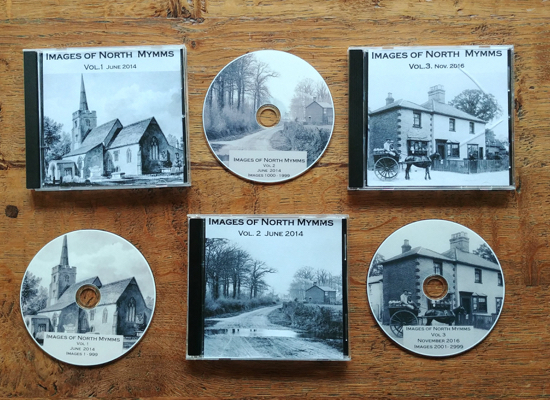 Records of poaching in North Mymms go back to 1836. 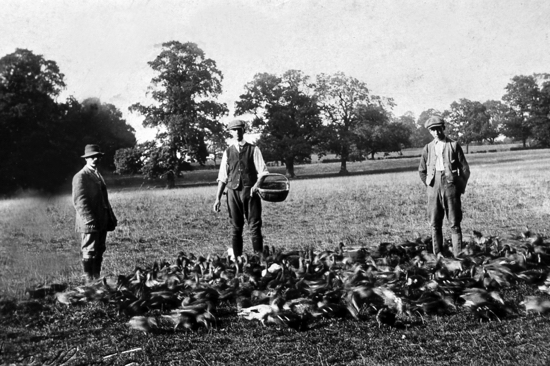 The traditional pursuit forms a link between the 19th and 20th centuries, and in the late 19th century, William Knott, the gamekeeper at Potterells, used to send his grandson all round Bradmore Fields, "to drive the pheasants back and report if any poachers were about." In 1907. Geoge Beech of Roestock, was fined five shillings for poaching on the evidence of Noah Mingay, gamekeeper to Mr Walter Burns. 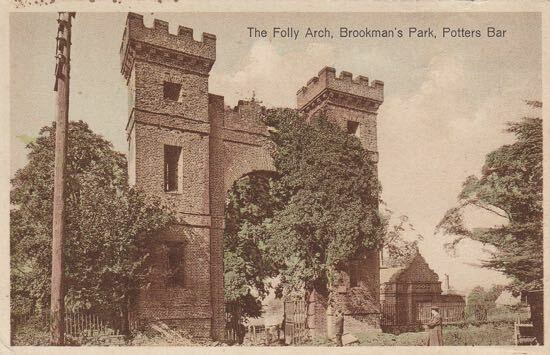 Fifty years later on, in 1958, poachers in north Mymms Park were still being prosecuted, and under the old Night Poaching Act of 1828, the penalty could be transportation.